I've kick started my few months of lots of traveling and on my first go felt pretty good about my airplane outfit - for comfort, varying temperatures and reusability for later in the trip. 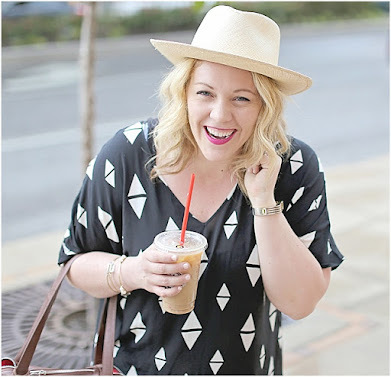 Here is what I wore and why I loved it! I loved that I was able to use the jacket and oxford shirt later on in the trip as pieces to make up other outfits - as I'm trying to teach myself to pack smart so I'm not hauling unneeded baggage around. 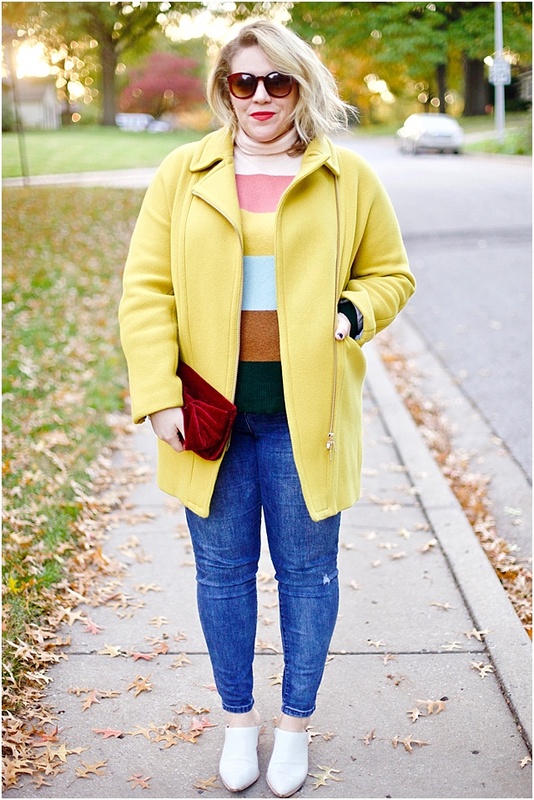 Plus, wearing a bulkier piece (the jacket) made it easier to carry on and keep the bag smaller. And I have to just promote the maxi for a minute. 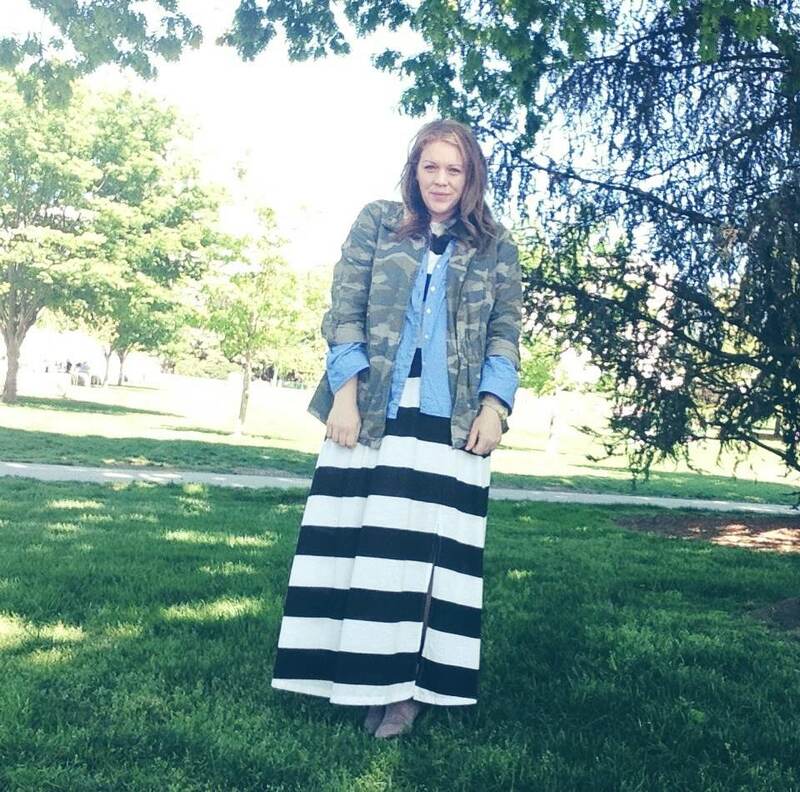 I am loving them (maxi skirts or dresses) this season, but especially for traveling. Sometimes it's cold on planes, or hot - either way, a maxi is adaptable and works in both extremes. Plus, they can be dressed down or up. 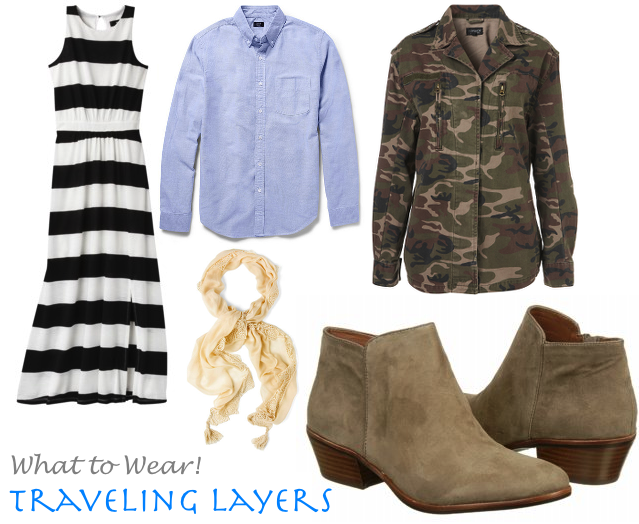 What is your traveling go-to outfit?